Chuaigh Rang a hAon chuig The Old Rectory i gCromadh. Bhí lá iontach againn, agus bhí an ghrian ag taitneamh an t-am ar fad! 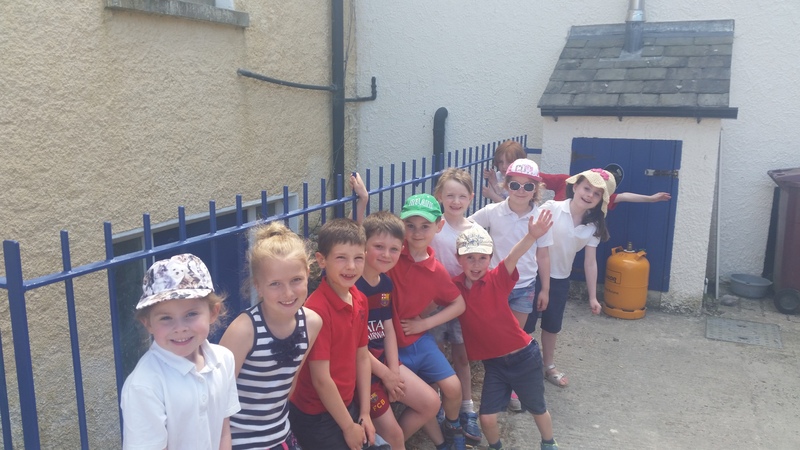 First class went on school tour to The Old Rectory in Croom. We had a great day, and the sun was shining the entire time!